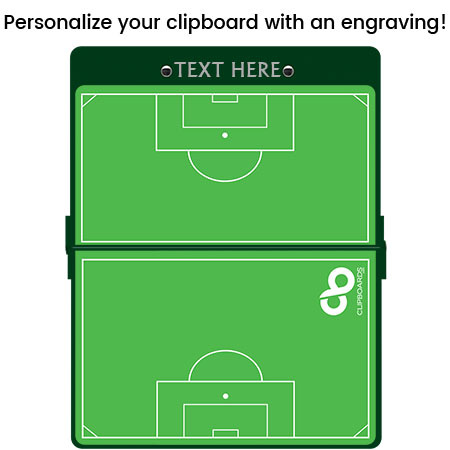 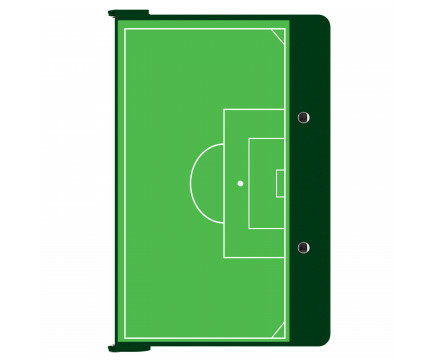 Need a clipboard that functions as a soccer field? 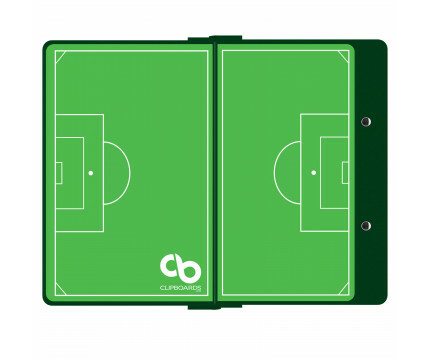 Whether in practice or in the middle of a championship game; this wet/dry erasable clipboard is perfect for setting up and modifying full field plays. 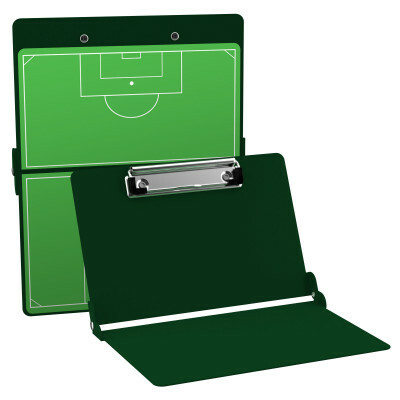 Our unique patented folding design provides you with an on the go writing surface and will protect your documents from the elements. 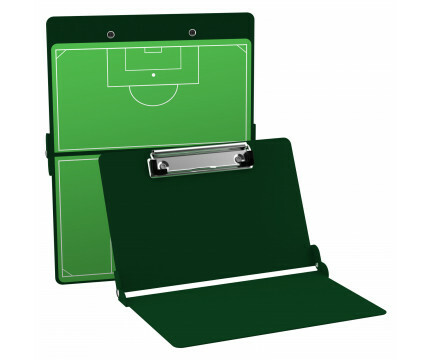 Constructed from lightweight aluminum this clipboard is designed for daily use and abuse.